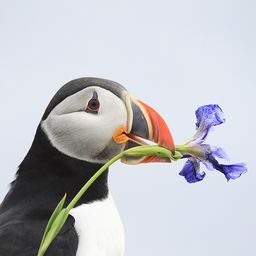 © karen kader. All rights reserved. 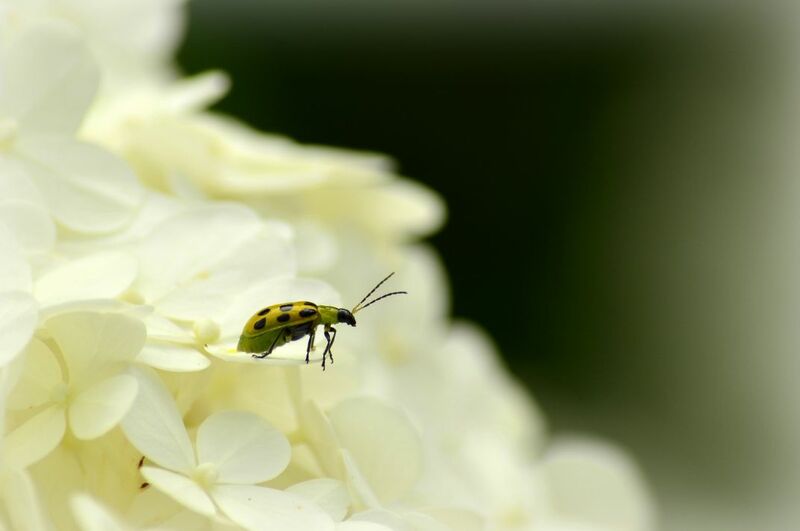 A Cucumber Beetle on Hydrangea flower. As destructive as these insects are, I still find them pretty, especially on Hydrangeas. Date Uploaded: Aug. 2, 2015, 5:32 p.m.